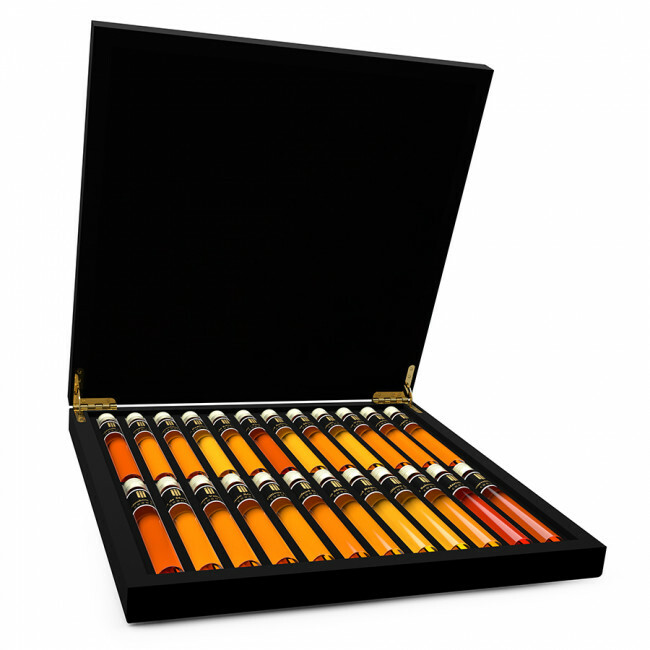 Unique collection of 24 very special cognacs in a beautiful wooden gift box. Discover your favorite cognac and learn to distinguish the differences. 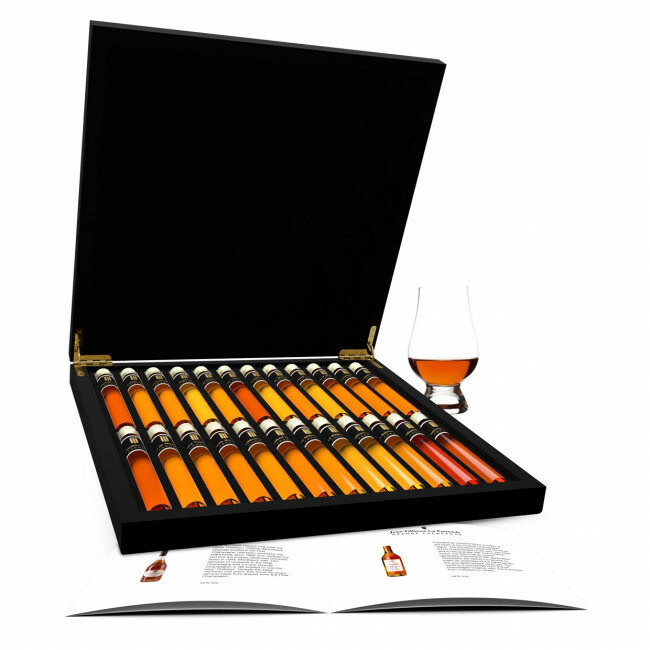 Order this cognac Tasting Collection and a whole new world will open for you! 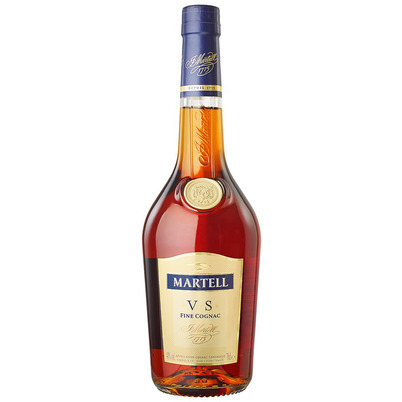 The house Martell, founded in 1715 by the Englishman Jean Martell, who started trading Eau de Vie in the French Cognac area, still buys Eau de Vie from Cognac farmers from the various Crus of this region. Their VS (Very Special) Cognac is 2 years old; the legal minimum age for VS. The Cognac comes from the 4 most important Crus; Grande Champagne, Petit Champagne, Borderie and Fins Bois. This is called an Assemblage Cognac. The VS is fresh, fruity and slightly spicy. 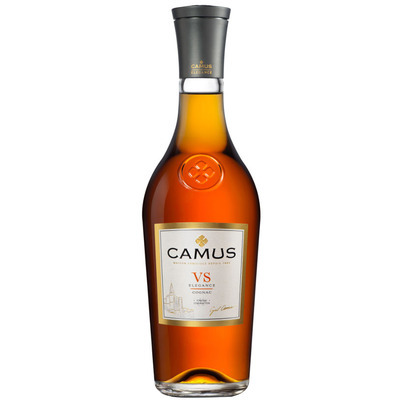 Preliminary spirit of Camus Range; The last of the major cognac houses with 180 hectare vineyard and 5 ripening cellars; which since 5 generations are still completely family-owned. The Basis represents a selection of eau-de-vie of wine, distilled without lees (wine-sediment). 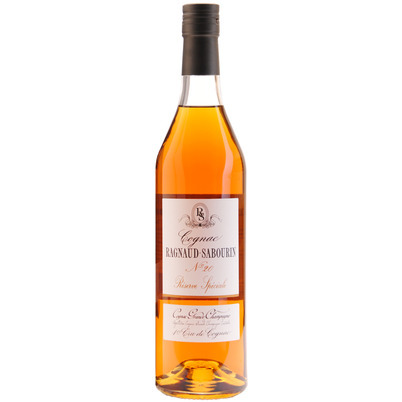 Camus stresses the importance of the flavors of the wine and the influence of the Charente region, characterized by fruity and floral notes; a mix that is particularly important for this Cognac, awarded with gold medals on several occasions. 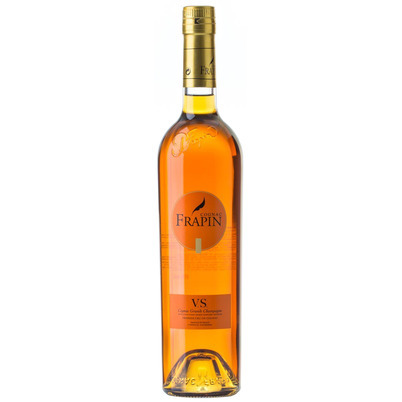 The family business Frapin, established since 1270 in Segonzac with 300 hectares of vineyards in the heart of the Grande Champagne, where predominantly the Ugni Blanc grape grows. From growing the grapes to bottling their Cognac, everything happens on this 'domaine', making it a Grande Champagne Premier Grand Cru de Cognac. This VS matured for at least 6 years on French Limousin oak, making it spicy and warm, the aftertaste quite long with notes of raisins, tobacco and coffee. 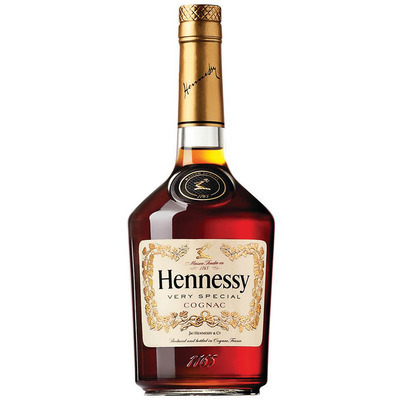 In 1765, Richard Hennessy, an Irish officer serving under Louis XV, founded the Hennessy distillery. Exactly a century later, grandson Maurice created the classification system with different stars to indicate the quality of cognac. Herewith the famous 'Three Star Cognac' arose, now known as V.S., the best selling cognac in the world, of which this Hennessy V.S. was sold as the first one ever and is the most sold worldwide. 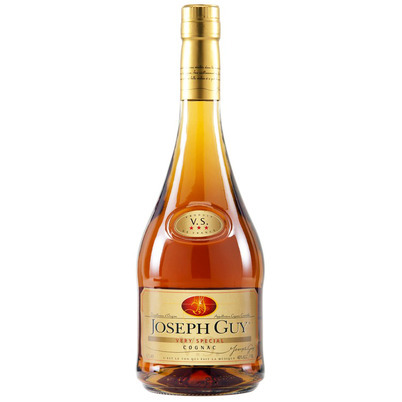 The basis for Joseph Guy is laid to harvest the grape Ugniblanc in Cognac, a French province that is divided into 6 areas (crus). Through a unique combination of soil, climate and light, each and every cru vineyard produces a different wine. This Joseph Guy VS matured for at least 2.5 years in used Limousin barrels. Gold medal winner at the World Spirits Awards 2016. Augustin Vallet started his Cognac business in 1866 in Jarnac Champagne, the heart of Petit Champagne. Now, 150 years later, the sixth generation of Laurent Vallet still makes high quality Cognac. From growing the grape to filling the bottles, everything happens on the Chateau. 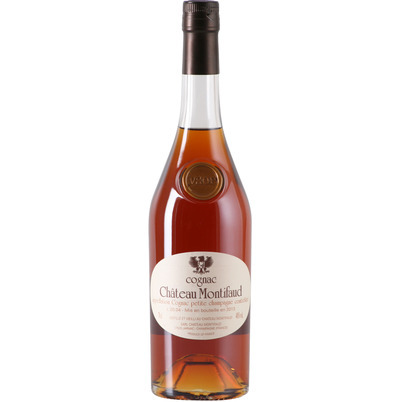 Montifaud is a leading Petit Champagne Cognac, which matures much longer than legally specified. It is over 9 years old and matured on old barrels of French oak. François Giboin has a small Domaine (60 acres) in the Borderie, the smallest Cru of the Cognac region. His great-grandfather began making Cognac in 1830 in the same place. The Borderie is the only Cru with brown clay as a soil type. This makes the Cognac a bit more rustic and firmer than Cognac from the other Cru's. Giboin mainly uses Ugni Blanc grapes. 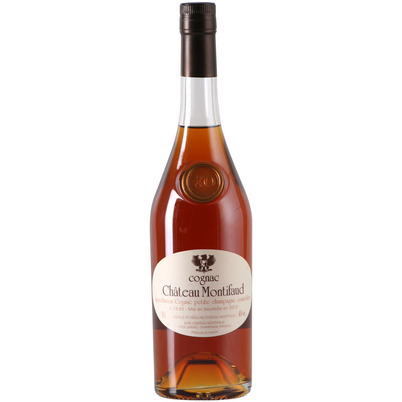 This sturdy Cognac has first matured up to 8 years on large barrels after which it aged for another 2 years on 250 litre barrels. Pierre Vallet was the second generation of the owners of Chateau Montifaud. 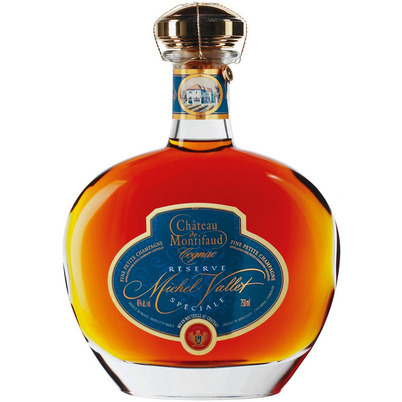 The sixth generation, Laurent Vallet, used his name for this Cognac in honor of his grandfather. Unlike the Montifaud Cognac, this is an assembly of the 2 most important Cru's: Petit Champagne and Grande Champagne. The grapes used are Colombard, Folle Blanche and Ugni Blanc. This VSOP is over 5 years old and a bit more robust than the Montifaud VSOP. A warm Cognac with lots of raisins and herbs. 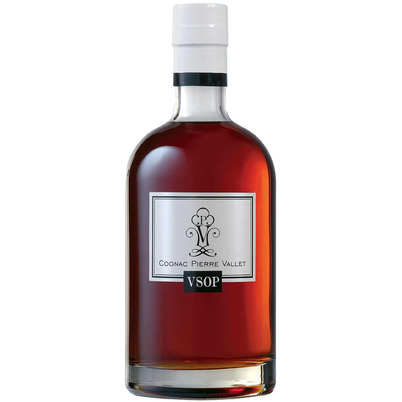 This Courvoisier VSOP has matured for at least 8 to 12 years while generally matured for 5 years is taken as the minimum to be labeled as VSOP. 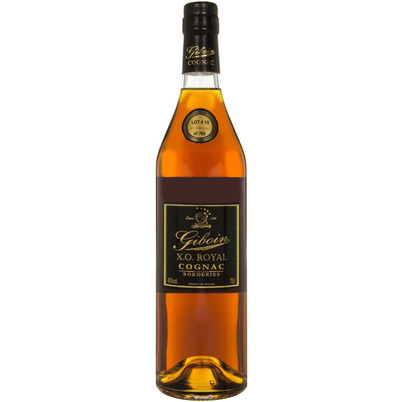 A classic cognac, aged in a selection of Tronçais and Limousin oak barrels. 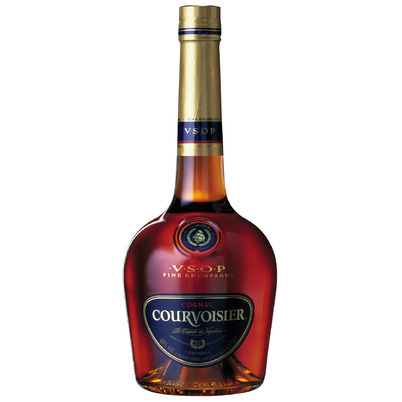 This Courvoisier VSOP is a ‘Fine de Champagne'; a blend of cognacs from the Grande and Petite Champagne region. Only 13 Cogac houses may bear the name 'Chateau'. Château Montifaud, originally located in the Petit Champagne, had been owned by the Vallet family since 1866 and, despite the fact that the chateau itself was bombed down in 1944, Montifaud, with 120 hectares of vineyards in the Petit Champagne and 5 in the Grande Champagne, is still entitled to use the term' Chateau'. Despite the legal minimum of 6 years, this XO is 30 years old and made from grapes from the Petit Champagne. Pierre Vallet is the great-grandfather of Laurent Vallet, the sixth generation Vallet and the owners of Montifaud. On their Chateau they do everything themselves; grow the grapes, make wine and distill in their traditional Alambic Charentais. The Eau de Vie is matured in barrels of French Limousin oak and bottled in-house. Pierre Vallet differs from its own Montifaud Cognac, because with this Cognac also grapes from the grande Champagne are used. This XO is at least 24 years old. 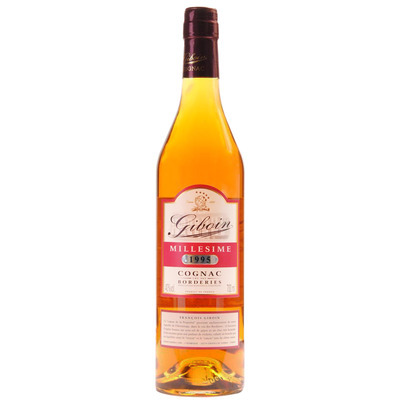 The François Giboin Domaine is located in the Borderie, the smallest Cru of the Cognac area. Started in 1830, one still makes traditional Borderie Cognac here. The clay subsoil makes the Cognacs from this region a bit rustic and sturdier. 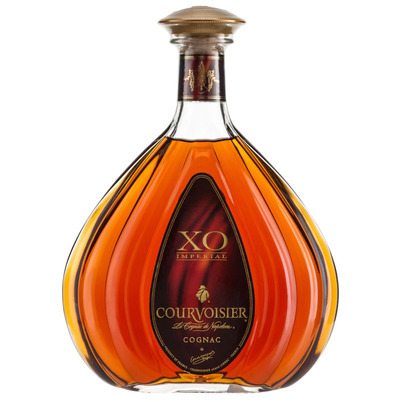 The XO Royal is an assembly of various ages from the cellars of Giboin. The accent is Cognac from the seventies, mixed with slightly younger Cognacs. 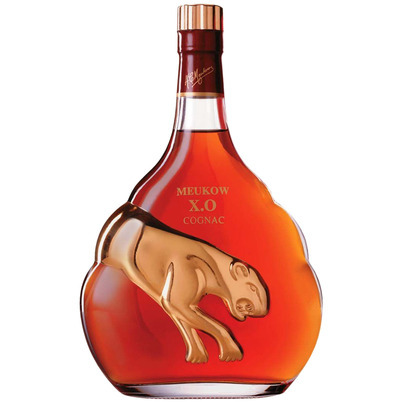 The XO has rich floral notes, leather, tobacco, nuts and dried fruit. La Pouyade, the Domaine Jean Fillioux, and 63 acres large, is located in the Grande Champagne. Started in 1880, this Cognac house still makes their own unique style of Cognac. The fifth generation, Christophe Fillioux, does not make any concessions whatsoever to the style of his great-grandfather Honoré Fillioux. 'Napoléon' - the same as XO-, must be at least 6 years old. However, this Napoleon matured for 10 years on French Limousin oak. 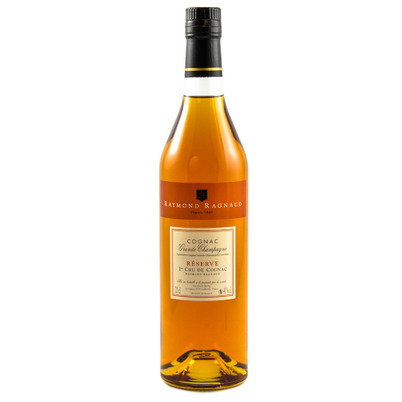 The Cognac is spicy, has notes of herbs, walnut, marzipan and dried fruit. Just like his ancestors since 1830, François Giboin chooses quality. 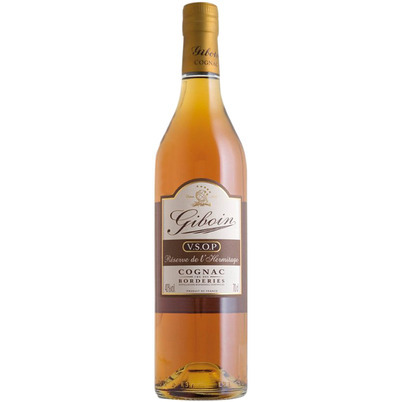 The Giboin Domaine is located in the Borderie, the smallest Cru of the Cognac area. 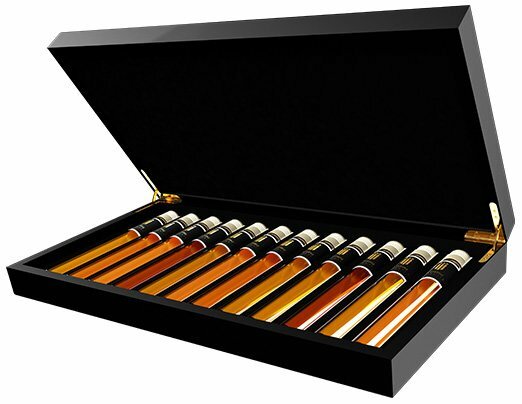 Only a few Cognac makers release a 'Millesime', because the legal inspection on years is strictly regulated by law; only bottles with Cognac from barrels sealed by the BNIC may be marked with year mark. Giboin has only 2 barrels sealed per year. 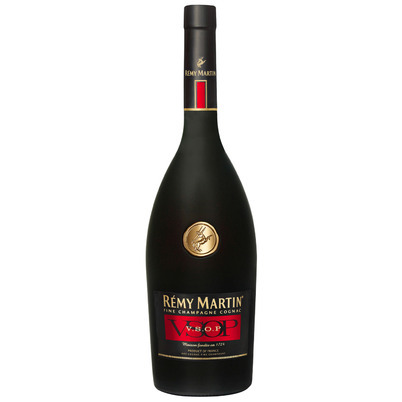 The Cognac is beautifully sturdy, with many aromas of herbs and fruits. 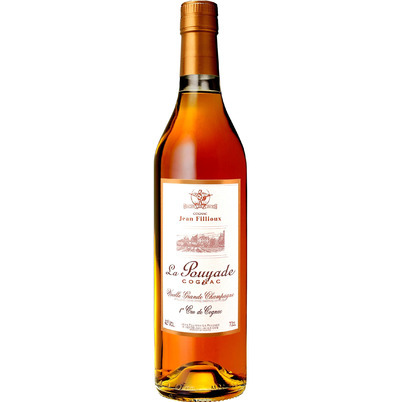 Raymond Ragnaud has been an self-willed and small Cognac house since 1860. Their Domaine measures 47 hectares, in 3 different vineyards, planted with Ugni Blanc and Folle Blanche grapes. On their Domaine they do everything themselves in their own way; from the grape to the bottle. 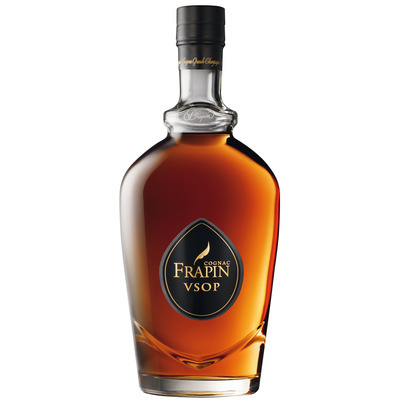 Run for 30 years by Francoise Ragnaud Bricq, giving a female twist to her Cognac. The Reserve is over 7 years old. 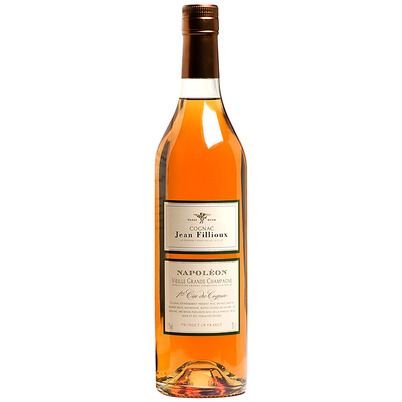 A fruity Cognac with soft notes of melon, peach and tobacco. Founded by Honoré Fillioux in 1880, in the heart of the Grande Champagne region. The Domaine measures 63 acres and is characterized by its very own style and is very popular with true Cognac lovers. For this Cognac, fourth generation Pascal and fifth generation Christophe are taking a long time to make an assembly of the right barrels, the youngest being 8 years old. The result is a surprisingly rich Grande Champagne Cognac with many aromas from marzipan to vanilla. Of the oldest of the famous Cognac trading houses, this is an assembly of Cognac from the Grande Champagne and Borderie. 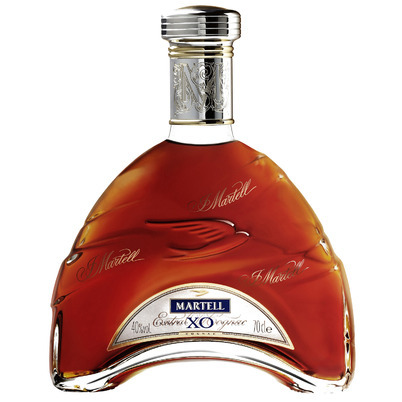 Honorary to the founder, the Englishman Jean Martell, who came to France in 1715 and started trading in Cognac. Besides the Grande Champagne, which gives the Cognac a lot of softness, Martell likes to use Borderie Cognac in their assemblages, which gives a lot of strength and body. The XO is a wonderful example of this. A subtle blend of fruits, herbs and nuts. Emmanuel Courvoisier was a Parisian wine and Cognac merchant at the beginning of 1800. His son Félix decided in 1843 to move to Jarnac and to focus on the Cogac trade. 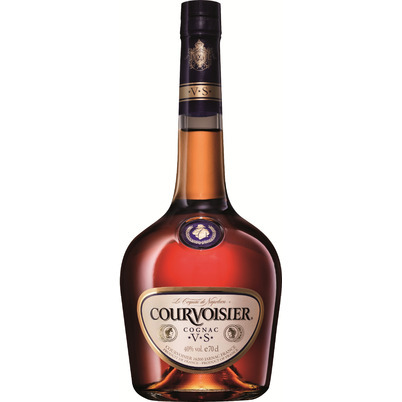 Courvoisier is known for the fact that they have their spirits age much longer than prescribed by law. This XO is an assembly of Grande Champagne and Borderie Cognac. The ages range from 11 to 25 years. Rich in flavour with fruit, wood, spices, nuts, vanilla and orange marmalade.